Japanese carmaker Nissan continues to deliver robust exports out of India. In September 2016 it achieved a remarkable 20 per cent growth for the month compared to the same month one year earlier. This performance by Nissan is the best among major carmakers in India in the passenger vehicle segment. The company is one of the fastest-growing exporters of cars from India: Nissan Motor exported a total of 11,999 vehicles — including both Nissan and Datsun cars -– in September. Exports from the Renault-Nissan Alliance plant in Oragadam near Chennai strengthens Nissan’s presence in India and is a testament to the company’s commitment to the Make in India initiative launched by the Government of India. Nissan is proud to contribute to the country’s economy and the Make in India program by continuing to be one of the largest automotive exporters from India. Our strategy to use our plant in India as an export hub underlines our significant presence here and also demonstrates our long-term plans for growth. The Chennai plant is the largest and most advanced in the Alliance, and directly and indirectly we have created 40,000 jobs in India, including 6,000 high value engineering jobs at our R&D centre. Nissan earlier this year also announced the start of exports of the Datsun redi-GO to South Africa, Sri Lanka and Nepal, in addition to the Datsun GO and GO+. 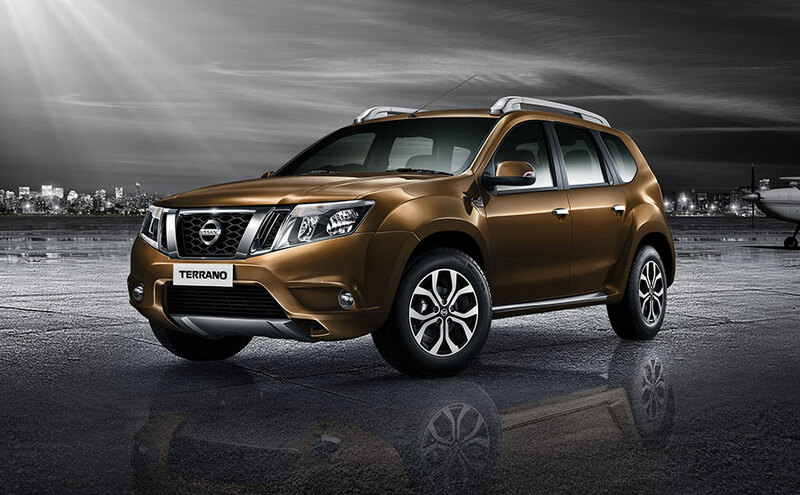 Also read: Nissan opens pre-bookings for Terrano Automatic.